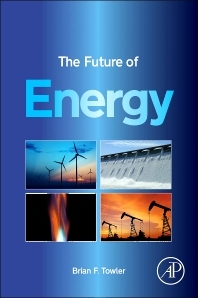 Using the principle that extracting energy from the environment always involves some type of impact on the environment, The Future of Energy discusses the sources, technologies, and tradeoffs involved in meeting the world's energy needs. A historical, scientific, and technical background set the stage for discussions on a wide range of energy sources, including conventional fossil fuels like oil, gas, and coal, as well as emerging renewable sources like solar, wind, geothermal, and biofuels. Readers will learn that there are no truly "green" energy sources—all energy usage involves some tradeoffs—and will understand these tradeoffs and other issues involved in using each energy source. engineers, consultants, energy planners, and students in energy engineering. 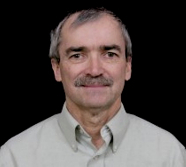 Associate Editor and Board member of Journal of Natural Gas Science and Engineering, 2007-present.